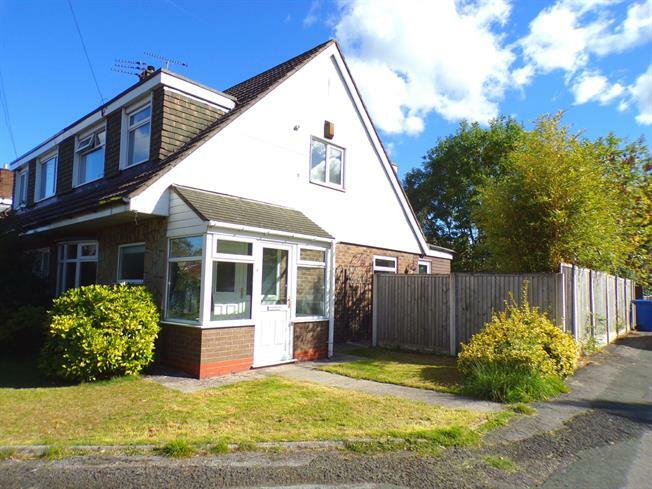 A fantastic semi detached property in a highly sought after area. Presented to a high standard by the current house proud owner, and in move in condition, this ideally located family home briefly comprises: entrance porch, lounge, dining room leading to extended dining room with access to the rear garden, kitchen leading to the extended kitchen with side access, and to the first floor, there are three bedrooms and a family bathroom. The property occupies a corner plot with lawned gardens to the front and rear in addition to a decked area providing the perfect place to entertain family and friends. There is off road parking and a detached garage. A fantastic three bedroom semi detached property with garage and off road parking.